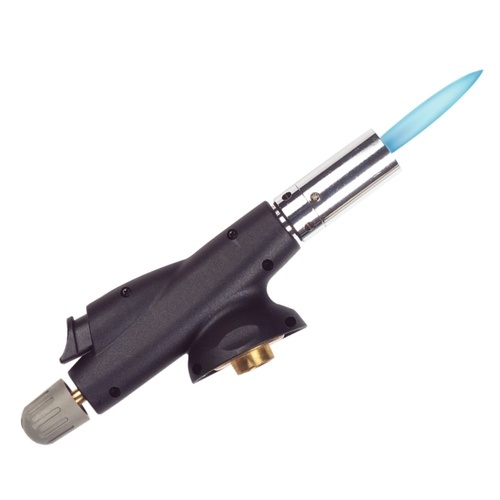 Powerful, simple quick-fit torch heads complete with auto ignition. Can be used at any angle. Use with 8oz butane canister (sold separately). With Auto-Ignition.